FI's eight Military Electronic Systems Market Intelligence Services cover the full range of defense-related systems and programs in the radar, communications, electro-optical, and electronic warfare markets, presenting a comprehensive market outlook for current equipment as well as new systems being developed as the modern battlefield moves toward a technology-based warfare approach with network-centric capabilities. 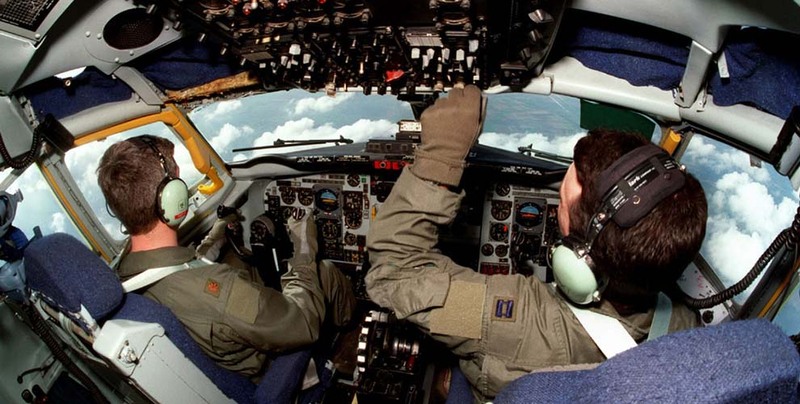 This service covers the communications, radar, targeting, jamming, and self-protection suites that equip the airborne platforms of today and tomorrow. 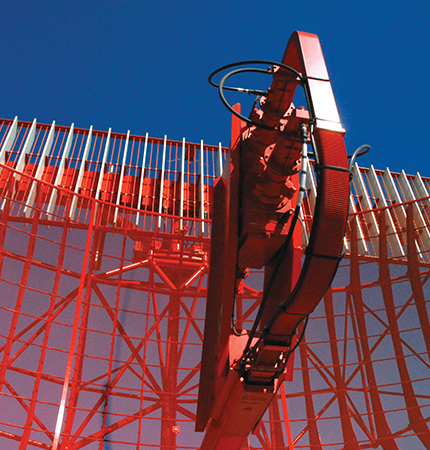 Features reports on programs ranging from the AAQ-40 EOTS to the ZPY-2 MP-RTIP. The C4I Forecast provides the critical data needed to navigate this expansive market. This volume provides complete coverage of the radios, communication networks, cyber defense systems, datalinks, and sensor systems that equip today's armed forces, or are currently in development. 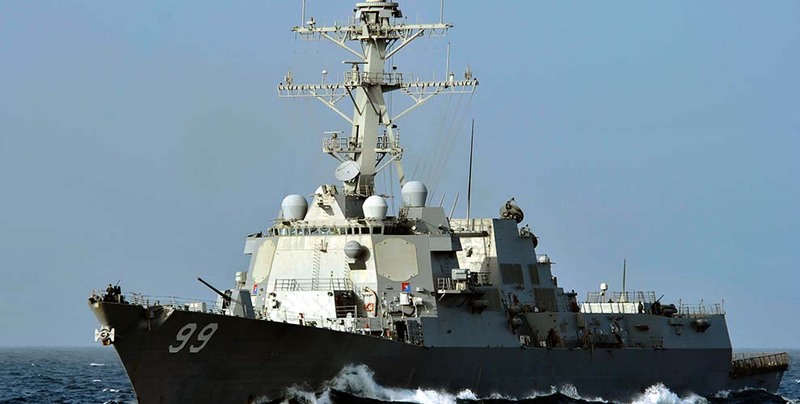 Among the market-leading systems featured are the Minimum Essential Emergency Communications Network (MEECN), the Distributed Common Ground System (DCGS), the Warfighter Information Network-Tactical (WIN-T), and the SQQ-89(V) Surface ASW Combat System. This service covers the booming markets for such high-profile EO technology as night and thermal imaging and laser targeting, and the growing market for unmanned aircraft surveillance systems. The Electro-Optic Systems Forecast also tracks the steady demand for naval systems such as periscopes and fire control directors. 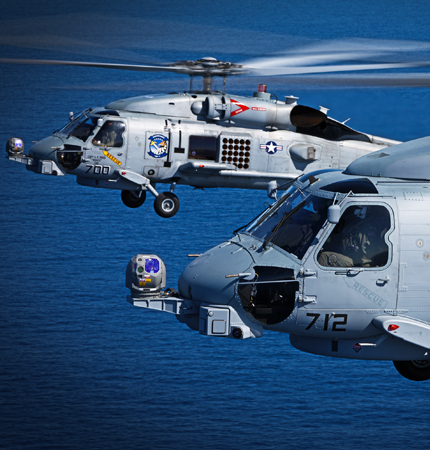 Among the leading programs covered are the AAQ-21/22 (Star SAFIRE), the AAQ-29(V) Litening, the AAQ-40 EOTS, and the Electro-Optic Fire Control System-Thermal (EFCS-T). 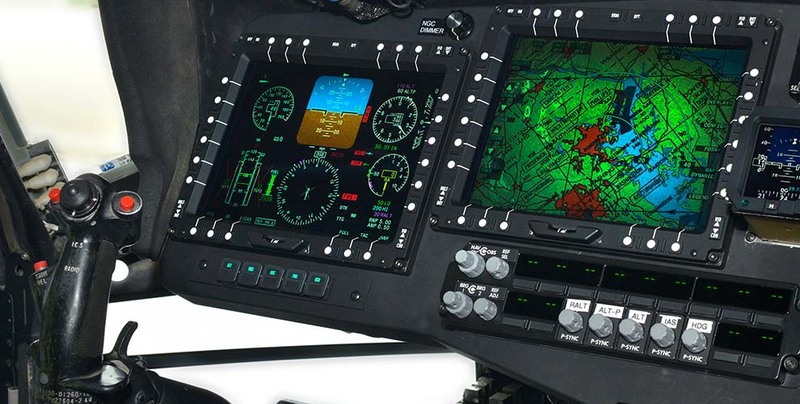 The Electronics Systems Forecast examines the latest global developments in avionics, air traffic management, C4I, electronic warfare, and other aerospace/defense electronics market sectors. 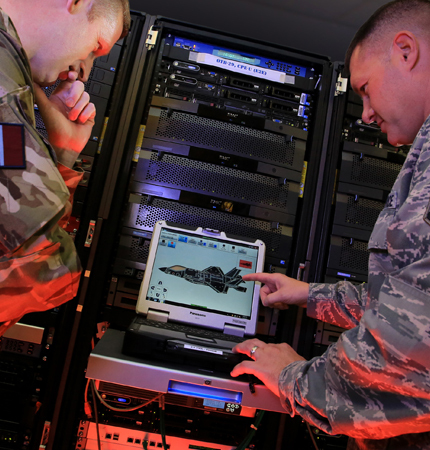 This service provides market intelligence on large-scale defense electronic systems that encompass multiple subsystems, featuring complete coverage of "systems of systems" such as the JCREW jammer, the STARS air traffic management system, NORAD, and the Shared Early Warning System (SEWS), to name just a few. 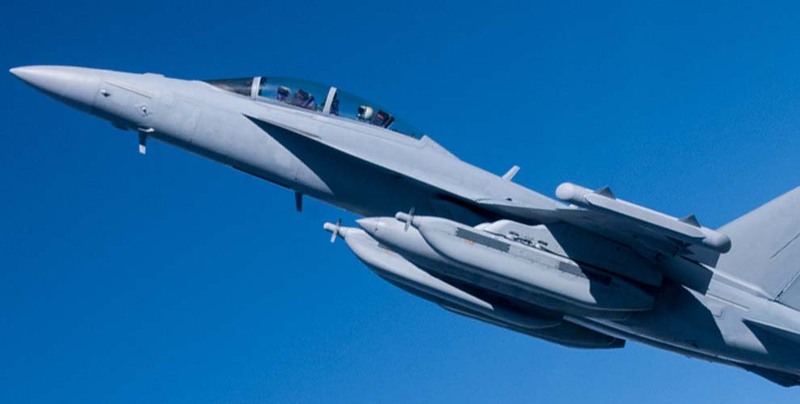 The Electronic Warfare Forecast provides complete coverage of self-protection and early warning systems for virtually every type of military platform, both in the skies and on the surface. 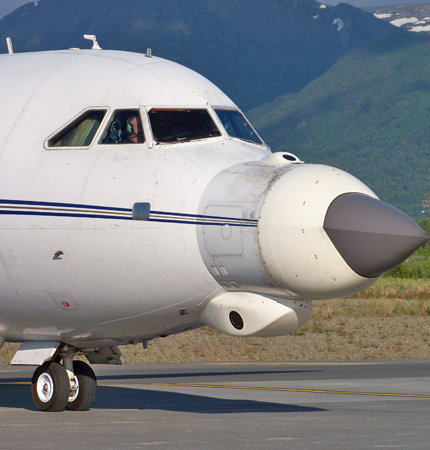 This service features reports on notable systems such as the Next Generation Jammer and the Eurofighter EW suite, as well as the full range of electronic intelligence gathering and radar and missile warning systems currently available or in development. 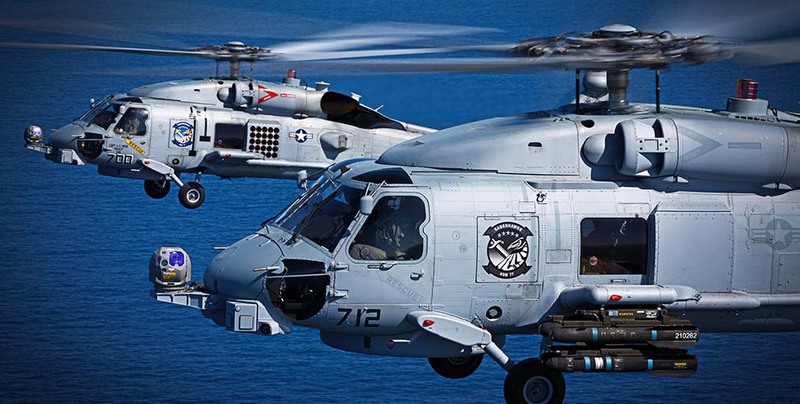 The Land & Sea-Based Electronics Forecast provides thorough coverage of the electronic warfare, navigation, sonar, radar, communications, and fire control systems that equip the world's militaries. 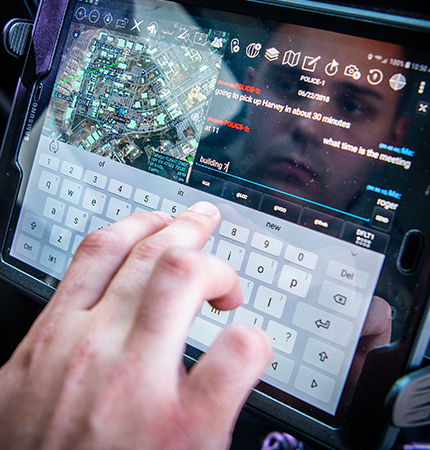 Warfighter Information Network-Tactical (WIN-T), the TACTICOS Combat Management System, and the TPS-80 G/ATOR – these are just a sampling of the notable programs covered in this service. This service also covers a number of programs with a focus on network-centric operations. This market analysis covers 36 active and developmental electro-optical programs. 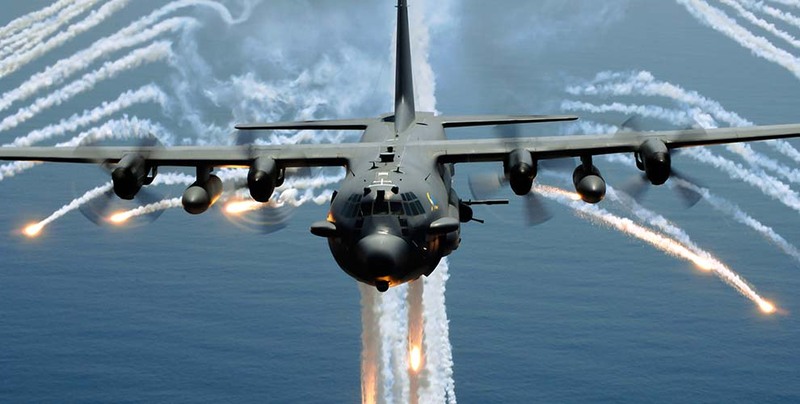 These programs include development and production of airborne pilot visual navigation and weapon delivery aids, airborne IR/EO countermeasures, automatic target acquisition systems, and high-energy laser weapons. This Market Segment Analysis is extracted directly from our Airborne Electronics Forecast and is designed to provide insightful analysis of niche segments at economical prices. Clients receive the analysis via PDF. The analysis includes 10-year detailed production forecasts, in-depth overviews of the principal market motivators and constraints, and calculations of projected manufacturer market shares by units and value. As an option, clients may wish to upgrade their analysis to include the Complete Data Package. This analysis is a sampling of the Decoys and Dispensers systems market; it is not inclusive of every surface or airborne Decoy and Dispenser system, product, or technology. Rather, a number of lead products are surveyed to ascertain market patterns. Statistics and monetary amounts only represent systems that are currently in production, indicating where these systems are heading. From these indications and trends, an overall picture of the market is formulated. This 10-year analysis and projection of the Electronic Attack (EA) segment of the Electronic Warfare market is based on a sampling of key EA systems and manufacturers. Statistical information is broken out by company, with a line item representing multiple contractors that provides additional data on a variety of consortia, joint ventures, and partnerships. Ultimately, its function is to serve as an indication of the major market directions as derived from the reports in the Electronic Warfare Forecast. 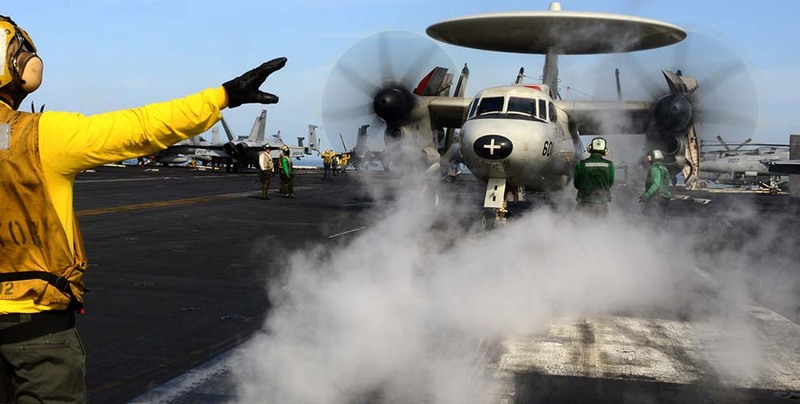 Drawn from the major Electronic Support Measures program reports in Forecast International's Electronic Warfare Forecast, this analysis covers some of the key programs in the market segment. Many of the systems covered in this report have been in production for a number of years, and their successful use in military operations has only confirmed their necessity. 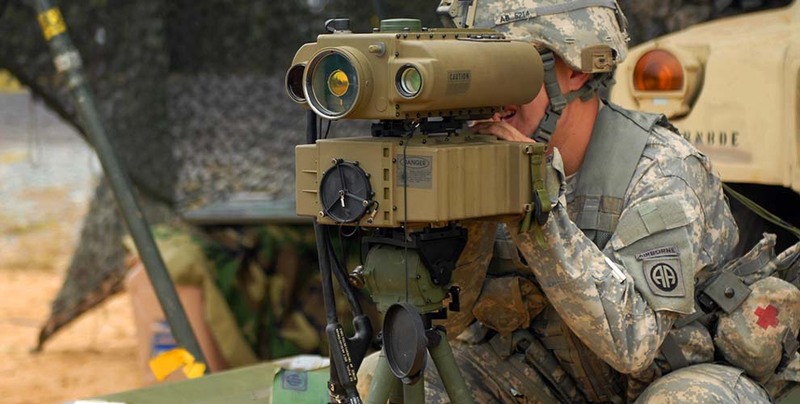 Other systems and technologies, such as infrared (IR) and electro-optic (EO) missile countermeasure systems that exploit the latest in directed-energy technology, are in advanced development. For many of these programs, the prospects for long-term production are far from certain. 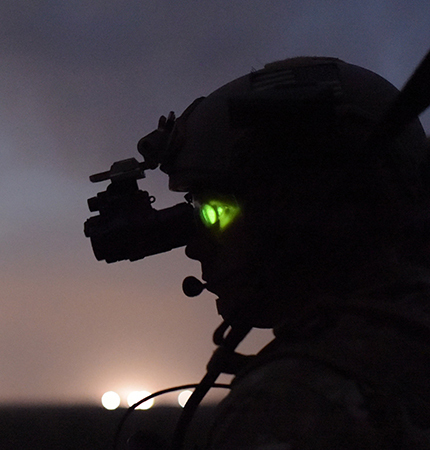 This Forecast International analysis examines multimission communications systems – military communications systems that could be installed in multiple platforms and configured in more than one way. For example, the PRC-117 could be carried on the back of a dismounted soldier, installed in a vehicle, mounted in a helicopter, or configured on the ground as a base station radio. 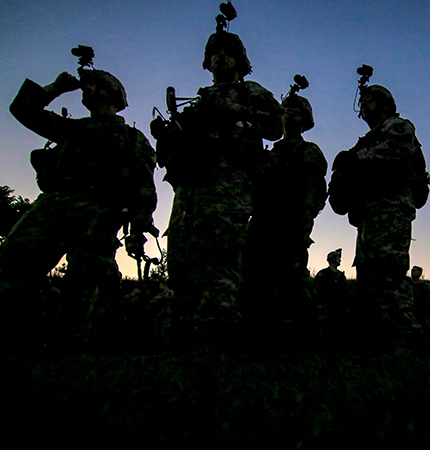 Multimission communications systems can be sorted into two general categories: traditional and software-operated. 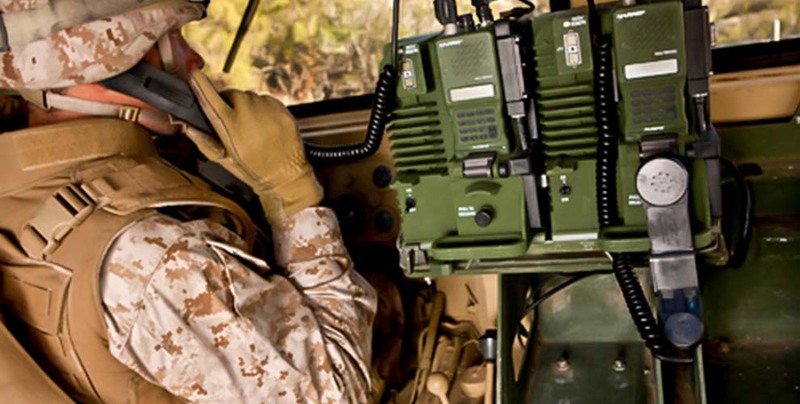 Traditional multimission communications systems send and receive communications signals via hardware. 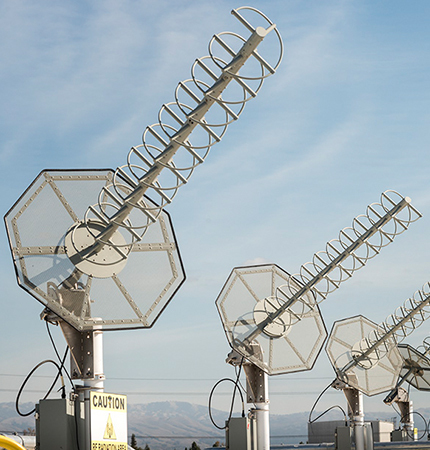 Software-operated systems send and receive communications signals via software. 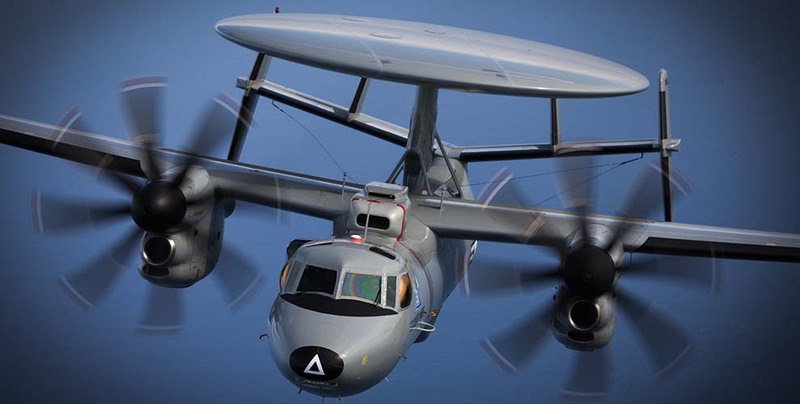 This Forecast International analysis examines the market for United States military airborne communications systems. This market is defined as airborne military communications systems that are either produced by a United States manufacturer or purchased by the United States. This analysis integrates data gathered by Forecast International from open, unclassified sources throughout the world. The information is collected from government agencies, company officials, industry experts, defense publications, and a variety of other sources.